The main thread lives in fear of getting tangled up in brown. Will “Super Secret Agent Man” solve the case? Will Talking to Teapots do anything to help? Hardly. The south Swedish foursome Talking To Teapots would probably never agree if you “accused” them of playing pop. But hey, there is obvious evidence all over the place: the melodies, the stunning refrains, the uplifting lo fi-feel and of course the skilful play. However, through their entire existence – TTT formed in Kristianstad at the end of the last millennium with gentlemen Martin (gtr, vox), Andreas (bass) and Jimmy (drums) at the wheel, and since 2004 with guitarist Emil as a steady member – the group have managed to hide the facts. Talking To Teapots makes pop in disguise. And they do it well. Martin writes most of the TTT-material (spot a beard and you might find him working in there). His brain is without any hesitation absorbed by music. When listening to TTT you will soon recognize a wide spectrum of influences; sense the Nirvana-spirit crossed with Pavements diversity or the Syd Barrett-era Pink Floyd mixed with a touch of Captain Beefheart-madness. Whatever TTT:s main sources of inspiration may be (fluffy candy, The Sinks of Ink, neon underwear) they would never let it prevail the final result. Which came first: The egg or TTT? No one knows for sure anymore. ”The Re-Creation Of All Things” is a grand debut. 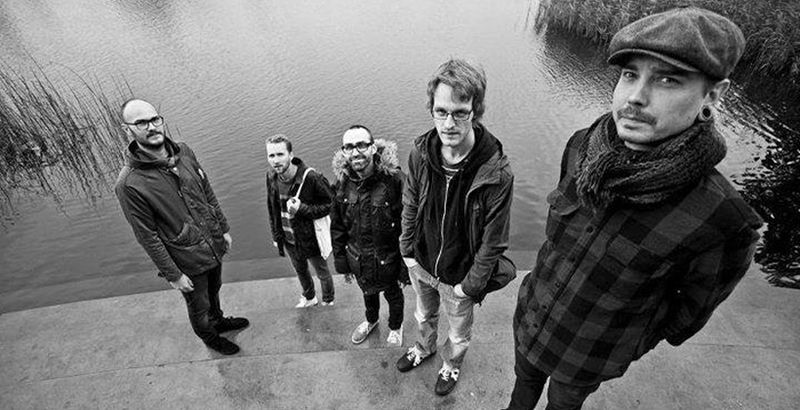 TTT:s twisted pop marches on in the socks of rock. 15 songs. Each one with a special flavour. The material hits you hard, it is rough and catchy simultaneously. The creative turns burns rubber in your mind. ”The Re-Creation Of All Things” was recorded, mixed and produced at the TTT rehearsalspace – by the band in collaboration with long time friend Quidy. The mastering took place in Montreal, supervised by Harris Newman. A few guests dropped by: Joakim Leksell of Dipper-fame lent TTT a helping voice on ”Pandemonium Part 1” and ”Ode To The Magic Wands”. Electronica-wiz, Archie Bell, screws things up on ”Walking Thru The Nation”. Admirers of TTT might have some difficulty to accept ”The Re-Creation Of All Things” as a first appearance. 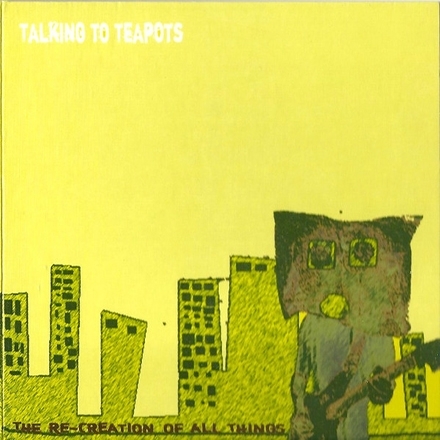 The Teapots have produced a total of 8 cd-r-albums in the past. A split-cd with Belgian combo Poney was released in 2005 (a semi-debut if you like). But here it is, finally, the first (and last) Talking To Teapots debut ever. Put the big ears on. Listen with or without prejudice. And have fun! Final Cut "Walking thru the nation"